There is a lot of buzz surrounding under eye creams. A lot of people think they are useless and expensive while other swear by them holding them as close to their hearts as a pot of gold. The fact of the matter is that the skin around your eyes is the thinnest skin on your body. So lack of sleep, excessive rubbing, dryness and allergies all contribute to dark circles, puffiness and wrinkles. There's little you can do with normal skincare products because they are too thick and don't penetrate through the thin skin under your eyes. So how to get rid of dark circles, you wonder? That's where under eye creams come into play - they best penetrate through the ultra delicate skin under your eyes and help you deal with lines, wrinkles, darkness, dullness and puffy eyes! 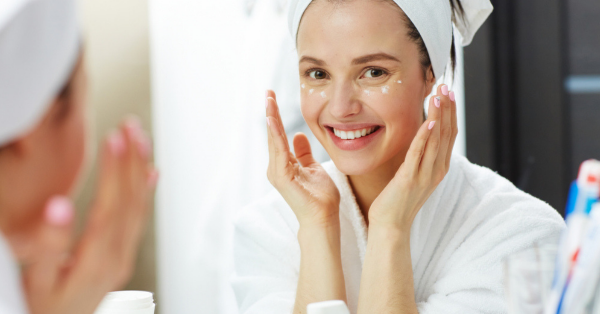 Next time you're in the market for an eye cream, look for these ingredients! 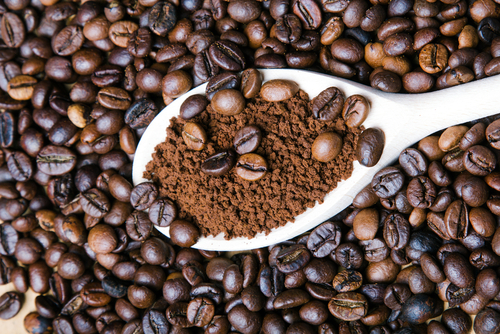 Known for de-puffing and calming any swelling, caffeine also helps increase blood circulation, brighten and boost radiance of the skin. The Garnier Skin Natural White Complete Eye Roll On (Rs 161) has a roller ball that helps massage and cools the contours of your eyes while delivering a kick of caffeine. If your under eye area is a little more prone to dryness, Juicy Chemistry Coffee and Green Tea Eye Cream (Rs 450) is ideal. 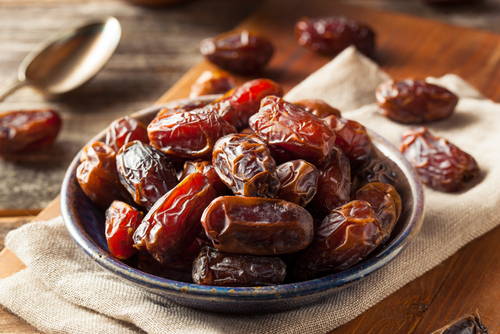 You've probably heard of the health benefits of quinoas and dates, now it's time to put these ingredients onto your face! When combined together, these ingredients are a potent combination that helps battle pigmentation resulting in clear, brighter under eyes. Dr. Sheth's Date & Quinoa Eye Cream (Rs 899) is enriched with dates, quinoa, hyaluronic acid and shea butter to hydrate and brighten your under eye area. Avocado oil is rich in fatty acids and vitamins like A, D, E. It protects your skin from dryness and dehydration and improves the appearance of lines, wrinkles and dark circles. Ideal for dry, mature skin the Kiehl's Creamy Eye Treatment With Avocado (Rs 2,500) can be used morning and night to bring life back to your under eye area. 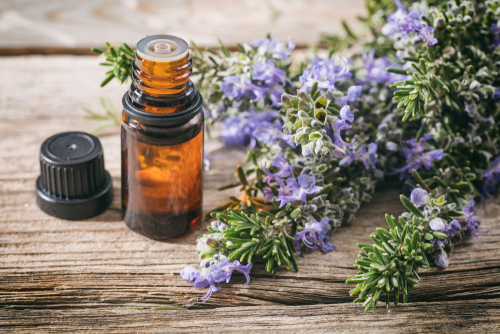 Essential oils have numerous healing benefits for skin, hair and your emotional and mental well being. When used in combination with other ingredients essential oils accelerate skin healing, regeneration and help with anti-ageing. The Kiehl's Midnight Recovery Eye (Rs 2,950) is a perfect night treatment enriched with lavender essential oil and primrose oil to restore any damage to your under-eye area while you hit snooze.